You will joining a local family where the lady of the house will show and teach you how to prepare some of the most popular and delicious recipes following to the old traditions of authentic home cooking including pasta making. Lunch will follow. 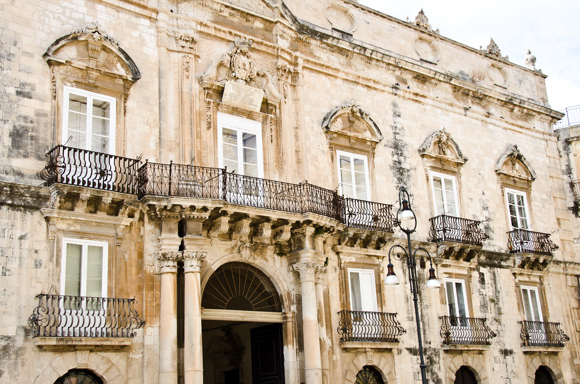 Siracusa, famous for its perfectly preserved Theater and the Summer Classic Greek Theater Festival. These classes are offered in a beautiful typical Sicilian villa. We offer a 1 single private class or a package with 3 nights and 2 cooking classes. Please note, transportation is not included with this package, we can provide transportation to/from any point on the island but it must be booked and paid for separately. Single cooking class price €90 per person, minimum 2 participants. 3 nights 2 cooking classes package €350 per person, minimum 2 participants. Enjoyed our class immensely. The teacher was delightful and we took many notes and look forward to making for our family back home. Gabriele’s Travels to Italy is not responsible for typing mistake and/or tour description. Please read our Booking/Cancellation Policy before placing your booking request.